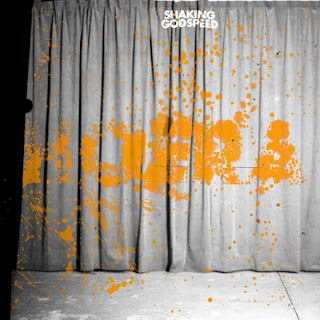 Ronald Says - memoirs of a music addict: Hooray For Shaking Godspeed! Almost two years ago the Dutch formation Shaking Godspeed surprised with one of the best rock albums of that year, Awe. It was full of great heavy songs, a mix of psychedelic rock, blues and stoner. Live it still was solid as a rock as well. Surprisingly the band didn't get their big break yet. Maybe this will happen after all with their second long player Hoera that came out in February. The band is maintaining the high level of their début with ease. Better yet, they even managed to outdo it. They have improved along the whole line: the formation sounds even more strong and tight, the songs even more varied and the production even more solid. Drums, organ, guitars and vocals are alternating, tumbling over each other and now and then are rolling you over with great force. What's even more impressive, is that the album doesn't have a weak moment. They manage to keep this up for eleven songs, without sagging for a bit. They have a dream start with 'Wonder', singing "Get Ready" several times and that's not a bad advice. Buckle up, take a deep breath and get on board for the sensational and brilliant title track 'Hoera'. A simple but effective organ riff keeps on going the entire song with a fierce guitar riff on top. The song reminds of Queens of the Stone Age, but in this case that's a great compliment for the band. Josh Homme and co. couldn't have done it any better and would have loved to have come up with this song themselves. Besides stoner there's garage, blues and surf rock on the album. Within songs there's a lot of variation as well, without taking it too far. It always remains coherent and is kept together nicely. The trio has taken writing irresistible grooves and hooks to perfection. 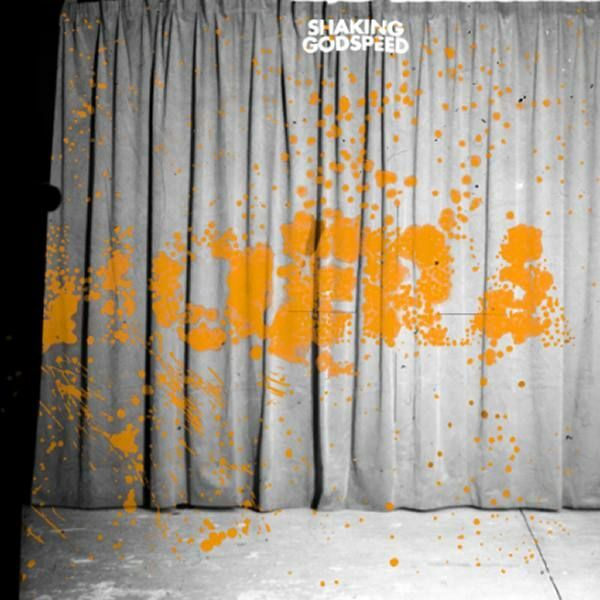 Shaking Godspeed are proving once more to be one of the most creative band of our country. Without compromise and unnecessary frills, but with courage, they have without a doubt delivered one of the best records of this year. With tracks that are screaming for a live stage, so go see them when you get the chance. This band deserves a much bigger audience and should be heard far across the border. Listen to Hoera on Spotify.